Betsoft Gaming is a European software developer that specializes in designing 3D video slots. 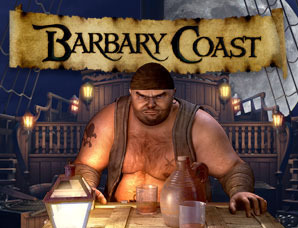 The released from this company are quite popular with players due to their interactive features and high production values. With headquarters in Valletta, Malta, Betsoft Gaming holds licenses by a number of different entities, including the Romanian National Gambling Office, the Malta Gaming Authority and certification from AAMS. Betsoft was launched back in 1999, which makes it one of the older casino gaming software companies in the industry. The company is fairly diverse and is responsible for the creation of a range of high-quality online casino games like classic casino games and state-of-the-art video slots. There is yet another outstanding feature of Betsoft. They give players the chance to try their games for free at any Betsoft online casino. This gives new players a chance to see what Betsoft Gaming offers and for experienced Betsoft players this is a chance to try new games out and see whether they like them or not. The portfolio of Betsoft Gaming includes products that have been crafted to not just meet but exceed the highest standards demanded by the online gaming industry. From the Betsoft proprietary back office management system to some of the best 3D games on the market, you will find everything you need to make your online gaming operation a success. 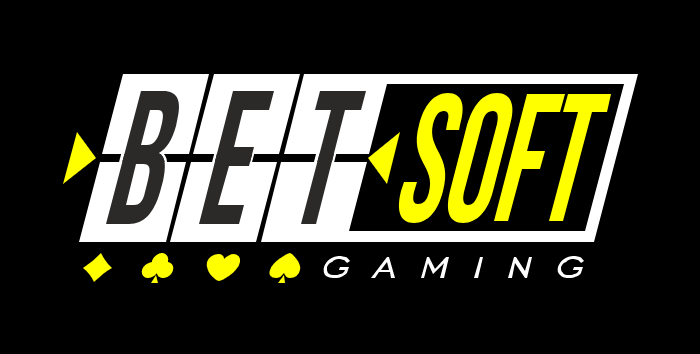 Whether you need a casino management and administration package, desktop games or mobile games, Betsoft Gaming has it all! 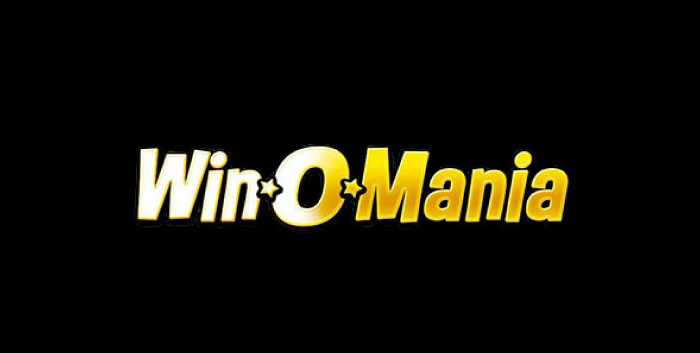 In their own words, the Casino Manager is at the heart of their vast collection of excellent games. This management and administration package has been designed as a fully modular and customizable product to suit the operations of every online casino. Aside from being a reporting tool, the Casino Manager keeps the gaming site organized and running smoothly, as well as providing various tools and reports to make your administrative and support tasks more efficient and effective. The Betsoft Gaming Casino Manager has been designed to be intuitive and easy to navigate. This gives the support staff of the casino the opportunity to concentrate on managing players and minimizing operation costs. The Betsoft Gaming Casino Manager has an entirely web-based interface which is used to simplify administrator access. It is designed as a secure back-office system which is both expandable and user-friendly. The dedication of the Betsoft design team has led to the development of the Slots3 collection which is true video slots. 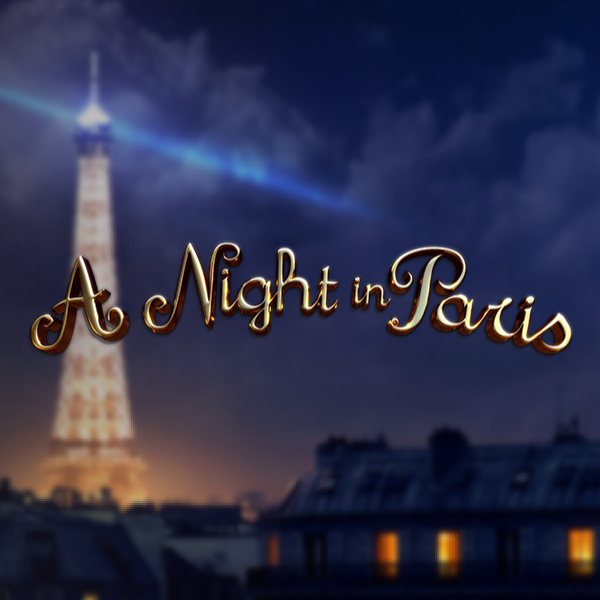 The interactive series of cinematic games is probably their most widely known collection of video slots. When it comes to the Slots3 collection, it is important to note that it is defined by true 3D cinematic animations and graphics. With a wide range of themes, these games have been designed to appeal to most players of online slots. This unparalleled suit of iGaming content promises to drive high levels of traffic to any online casino that has them on their menu. The Slots3 Arcade games are unique gaming experience with a focus on fast and high-impact gaming. 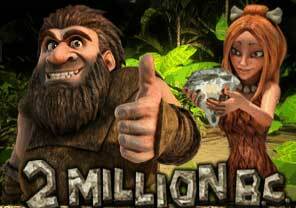 As Betsoft themselves say, the Slots3 Interactive games are the pinnacle of iGaming evolution. 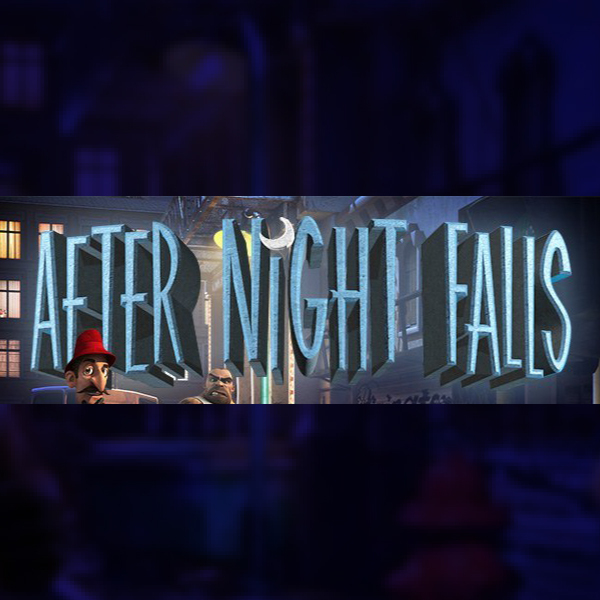 The complex features in these games combine complex functionality and concepts from console games with video slots which results in a new product that can only be named the future of iGaming entertainment. Here, players can find the likes of Roulette, Baccarat and Blackjack, as well as multiple varieties of poker. Betsoft Gaming’s line of mobile games, titled ToGo line, brings the best of Betsoft Gaming to your handheld devices. Their ever-growing collection of Slots3 games are modified for the screens of mobile devices, meaning they retain the quality and detail of the original versions. These modified versions sacrifice nothing of the original desktop version and bring nothing but the finest in mobile gaming. The Shift is Betsoft Gaming’s latest iGaming platform. It has been designed as a next-generation platform for desktop gaming that utilises the company’s expertise in HTML5 development. Simply put, The Shift is the framework upon which all Betsoft games are built. This platform simplifies the development process, as well as the deployment, of games because it eliminates the need for separate desktop and mobile versions. Some of the benefits of the Shift Platform include better security and compatibility, optimized performance, even faster load times, ease of deployment and legacy support. With the Shift Platform, you’re ready for the future because it doesn’t rely on 3rd party plugins and can easily be extended to leverage new standards. The Vault has a specific task of tackling the problem of slower load times, choppy graphics and overall diminished gaming experience due to low internet bandwidth. With the Vault, players don’t need a fast internet connection to enjoy Betsoft’s 3D titles. Desktop and laptop users can download the software to their devices, so the can play the games as a part of a native application, rather than through a web browser’s interface. 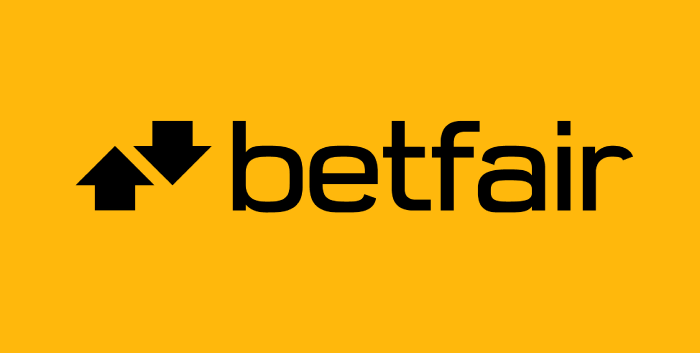 Many of the Betsoft Gaming’s customers have succeeded in growing their business by expanding into areas that would otherwise be unreachable. So, if a company operates in a region with limited internet bandwidth, it can use the Vault as a solution to their problem. Aside from 3D games and slots, Betsoft also offers a wide assortment of games that are designed to cater to all different sorts of players. 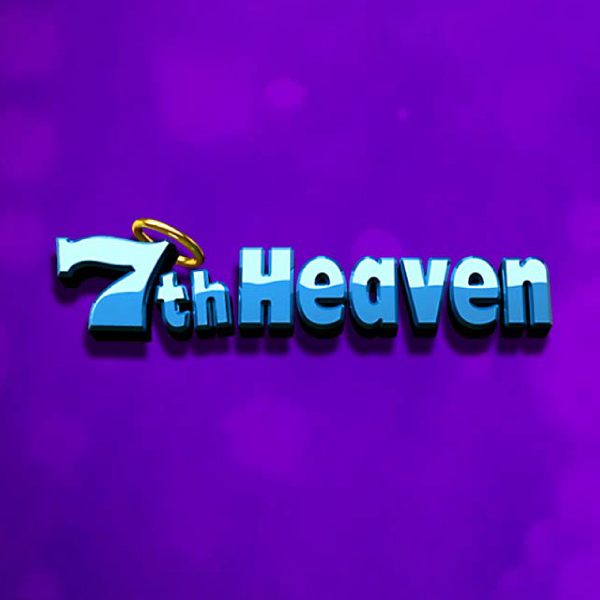 Their range also includes several mini-games, including Blackjack, High Low and Lucky Seven. Betsoft Gaming is renowned for producing some of the most innovative 3D slots and interactive casino games in the world. With a portfolio of over 200 3D games, Betsoft Gaming has raised the standard for online slots and paved the way for future slots developers. If you want to try out some of their slots, claim your welcome offer from some of the featured casinos at Slotswise and start playing today!